IceBreakerAR will enable more meaningful connections in your life, making a bridge between the virtual world and reality. IceBreakerAR will provide a revolutionary tool that removes the core barriers which prevent humans from reaching out and interacting with one another. 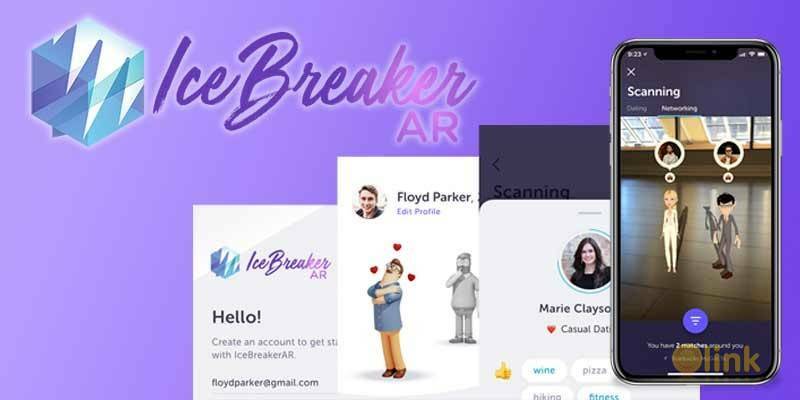 IceBreakerAR users will have the confidence to approach each other and be equipped with conversational tools which can assist initiating the interaction in an innovative and fun manner, from whether the user is seeking a relationship, friendship or networking/business opportunity. 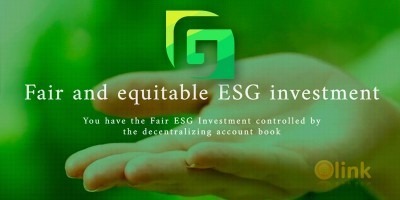 In addition, all user data is secured in the blockchain thereby providing the highest standard of security and integrity. Summary 4 standard of security and integrity.